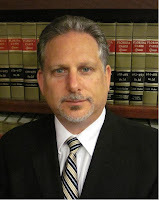 Jeffrey N. Schatzman, Managing Shareholder at the Miami law firm of Schatzman & Schatzman, P.A., was elected President-Elect of the Commercial Law League of America (CLLA) at its Annual Meeting on May 5, 2012. He has been passionately involved with the Commercial Law League of America since 1991 and has held numerous positions within the League during that time. The CLLA is the leading professional organization comprised of collection, creditors' rights and bankruptcy professionals who serve the commercial and credit industries. Since 1895, the CLLA has been associated with the representation of creditor interests, while at the same time seeking fair, equitable and efficient administration of bankruptcy cases for all parties in interest. 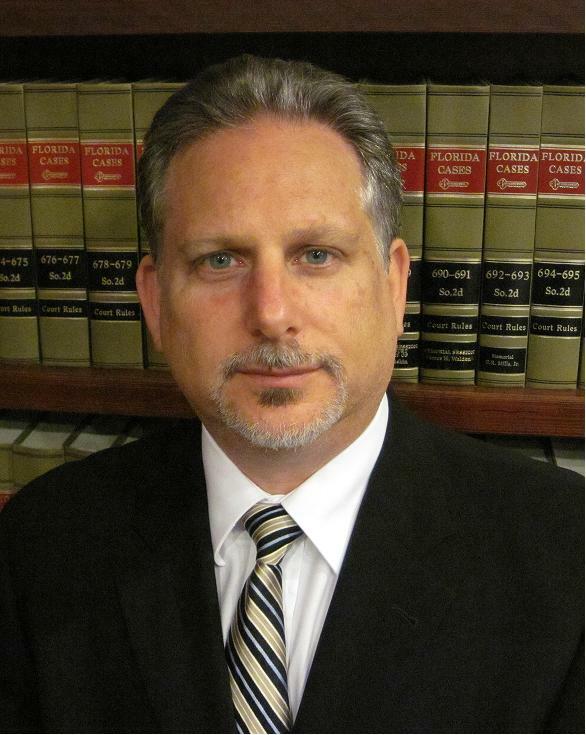 Schatzman focuses his practice on the areas of Bankruptcy, Collections and Commercial Litigation. He is a native of Miami, Florida.